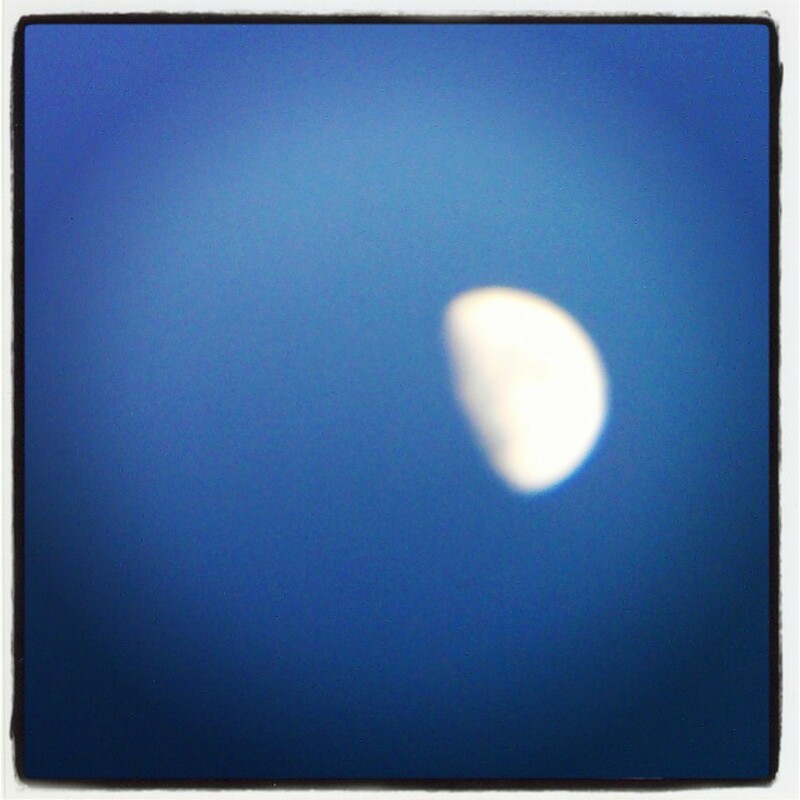 What is it with the moon this month? At me, on the river. At the hare, in the field. To me, in the rapeseed. Strange lady moon, your secrets share. I sleep and do not play.